Contact us via EMAIL or call us toll free at (800) 446-2920. Is you club planning an event? Fill out and submit our form for more information. 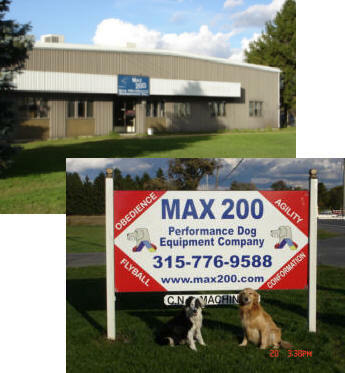 While you are here take a look at our unsolicited Testimonials from die hard MAX200.com customers.